What can be learned from a Grass Buddy? 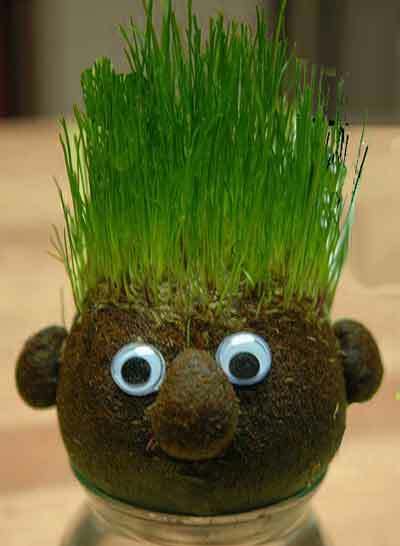 From a simple Grass Buddy, as in a garden, there a many, many lessons that can be learned; Capillary action, Soil science, Water, Germination, Sun energy, Photosynthesis, Phototropism, Oxidation, not to mention Patience, Observation, Care, Responsibility, Community and more. 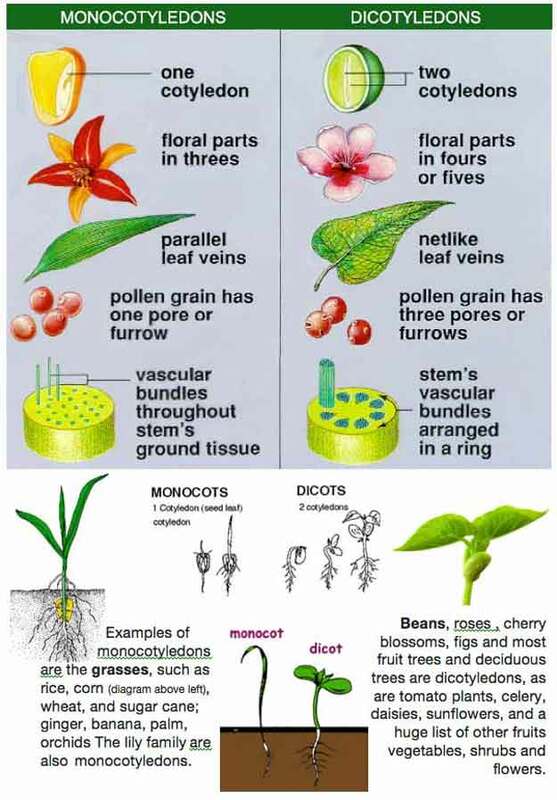 Here are a couple of simple activities to show how you can explain simple, but important, scientific principles by using plants. This process can also be seen in plants where moisture travels from the roots to the rest of the plant. It occurs due to the adhesive force between the water and the paper towel being stronger than the cohesive forces inside the water itself. Twist a couple of pieces of paper towel together until it forms something that looks a little like a piece of rope. This will be the ‘wick’ that will absorb and transfer the water (a bit like the wick on a candle transferring the wax to the flame). Place one end of the paper towels into the glass filled with water and the other into the empty glass. Whats the big deal about finding water on Mars? Plenty. Where there is water, there is the possibility of life. Plants are made up of about 90-95% water. Without it, they start to wilt and will die. The human body is 50%-75% water, depending on a person’s age: children are made of more water while elderly people are made of a bit less. So, whenever you drink a glass of water, you may need to water your plants, too! Place your two plants, side by side, in a location where everything but the amount of water they get is the same. Water one of the plants daily. Do not water the other. What happens to the one with no water? In nature, plants choose where they are best suited to live. If conditions are not right, seeds do not germinate and grow. People often choose the place we want plants to grow. The conditions we choose may not be the same ones the plant would choose. So, to make sure plants we bring home survive, it is up to us, our responsibility, to help care for them. Activity: Compare what happens to plants that are cared for and those that are not.